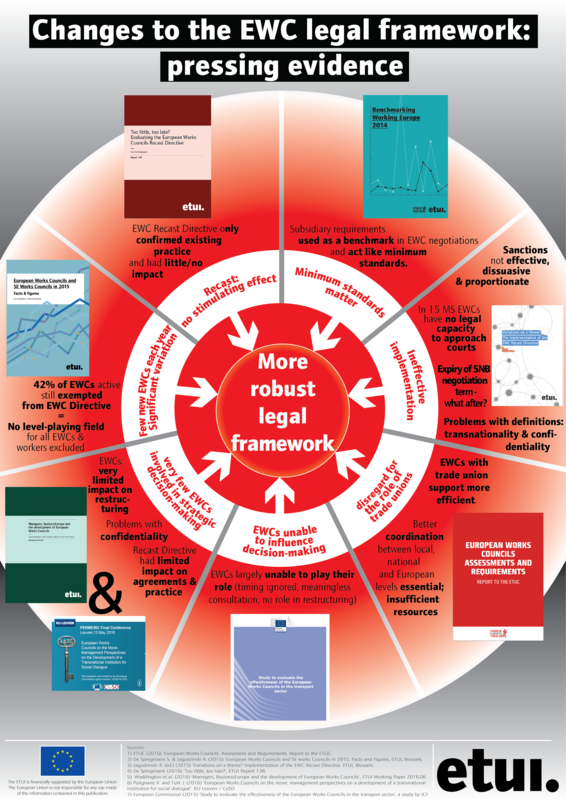 How should the Commission’s proposal for a revision of the EWC Directive be assessed? 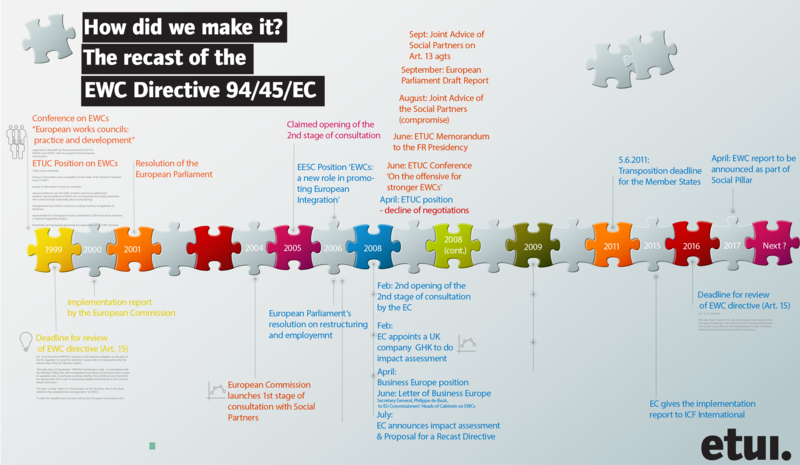 How was political agreement reached on the new EWC Directive at the end of 2008? 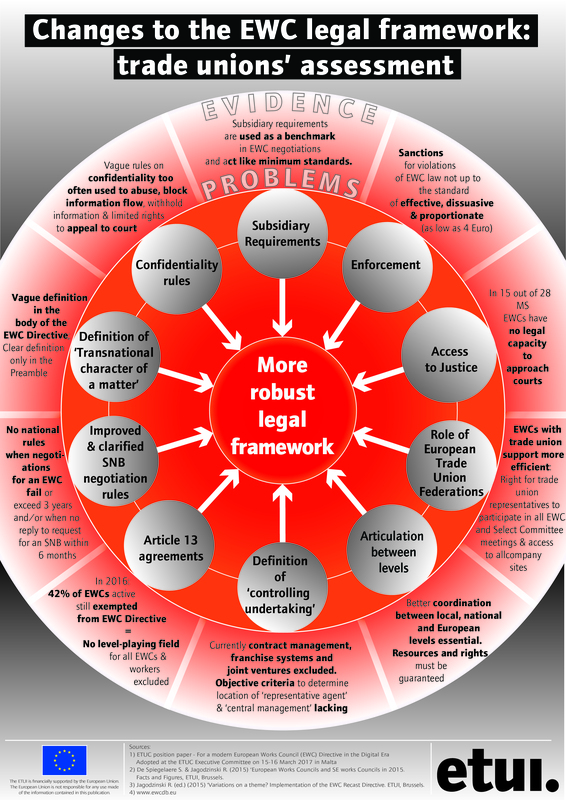 What came out of the negotiations on revision of the EWC Directive? What innovations does the revised Directive contain as regards the EWC? 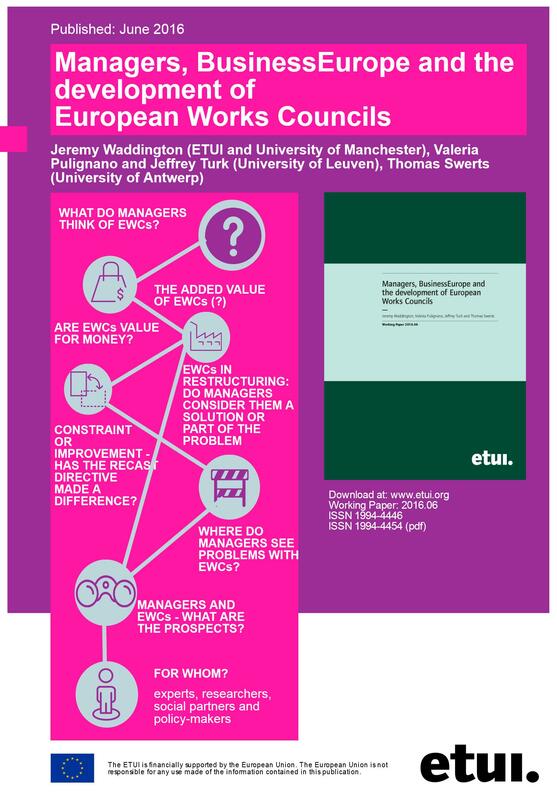 How will the work of the EWC be made more effective? After an initial lack of compromise among the Social Partners concerning negotiations they managed to break the deadlock and agreed upon Joint Advice (29 August 2008). The Joint Advice facilitated political compromise on the issue and served as an informal indication for the European Parliament in preparing its position. Following a tight coordination between the works of the European Parliament and the Council it was possible to adopt the EP's report on the 16/12/2008 in the first reading. 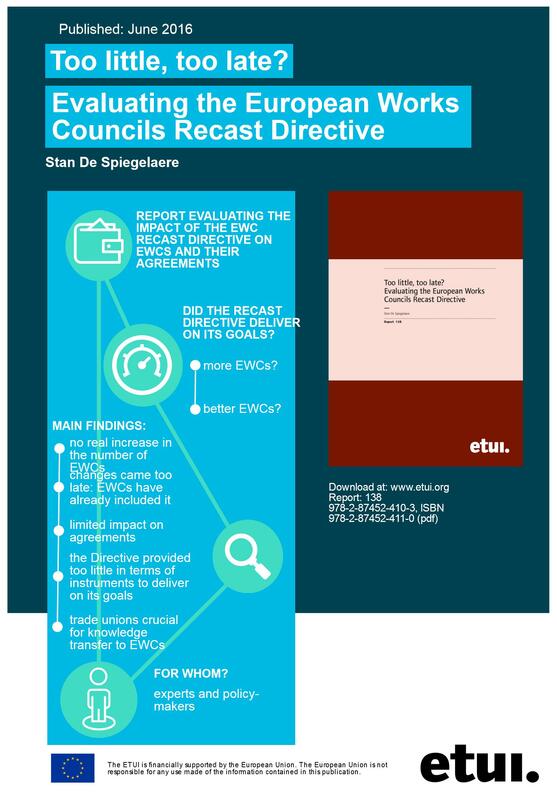 Subsequently, on 23 April 2009 the Council adopted a revised directive on European Works Councils (EWCs). In art. 15 of the EWC Directive (94/45/EC) the European Commission bound itself to pursue a review of the directive by 1999. In April 2004, almost five years after the deadline set out in the Directive itself, the European Commission officially started the review of the European Works Council (EWC) Directive. 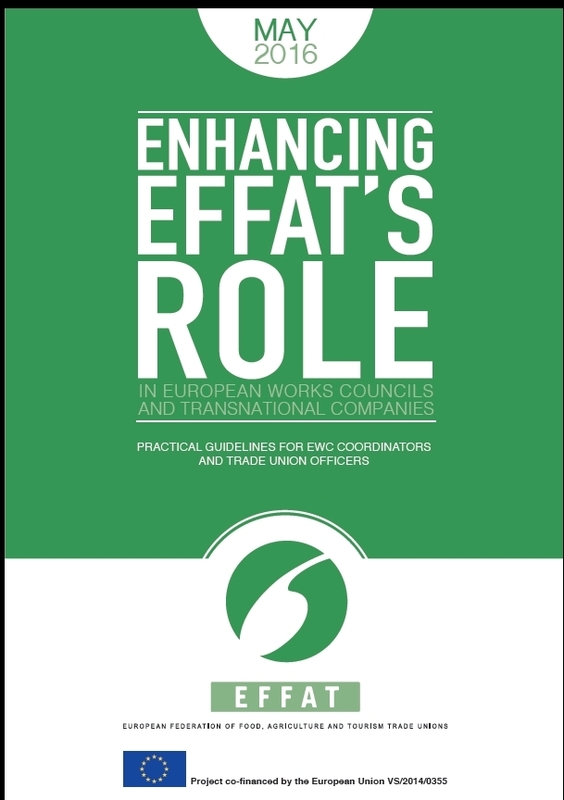 In its communication, the Commission emphasised the positive contribution that EWCs have made, particularly in dealing with structural changes. 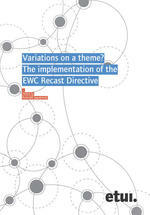 In the adopted EWC Recast Directive 2009/38/EC Art. 15 stipulated that "No later than 5 June 2016, the Commission shall report to the European Parliament, the Council and the European Economic and Social Committee on the implementation of this Directive, making appropriate proposals where necessary". The Commission published the report in May May 2018, i.e. with a two year delay. 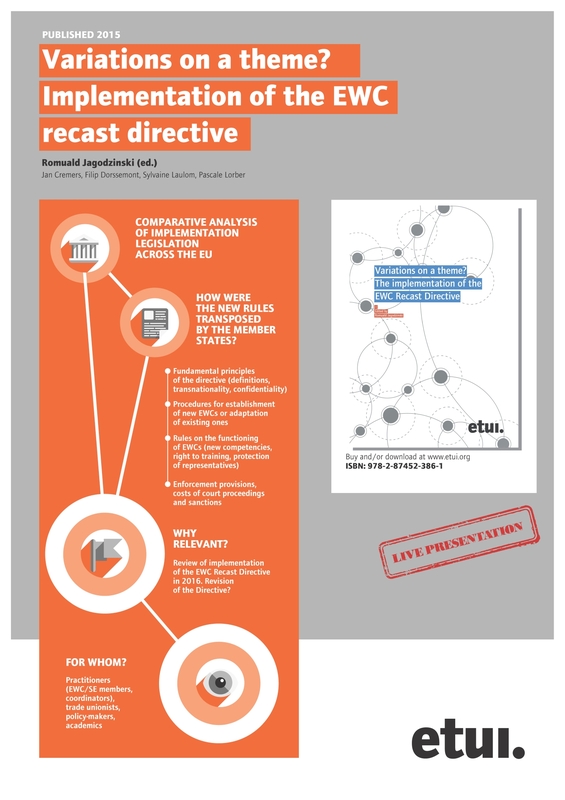 This guide has been developed by the ETUC in order to help trade unionists and practitioners in the area of information and consultation around Europe to play an active role in this process and to make the most of the new provisions in the European Works Council Directive as amended by Directive 2009/38/EC. 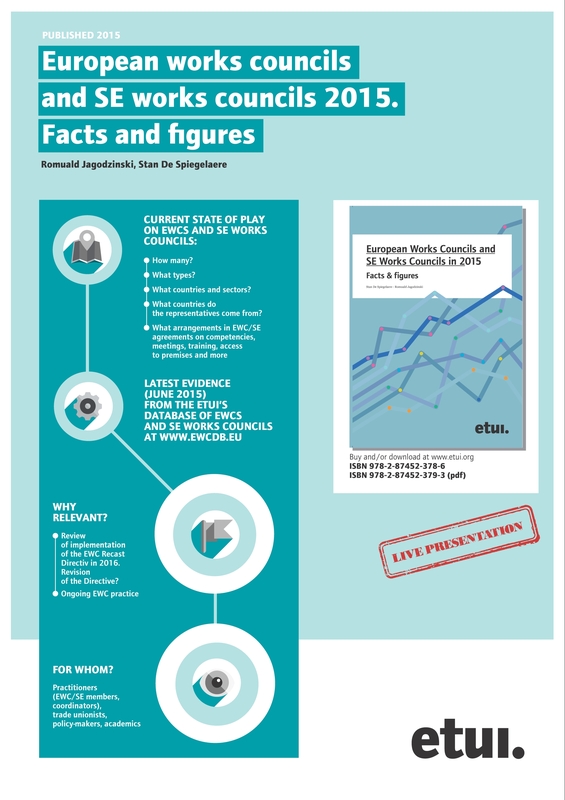 It is an article-by-article legal commentary, written in an accessible style so that it can be used by everybody with interest in European Works Councils and their functioning. Part I contains general remarks on objectives and principles. Parts II, III and IV contain an article by article analysis of the provisions of the Directive and their consequences. A summary table of the guide can be found in Part V.